Historically, home sales tend to decrease during the holiday season, making it difficult to sell your fix and flip as quickly as a real estate investor may like. This often leaves real estate investors only a couple of different options to choose from until the market warms back up after the holiday season. An investor may choose to extend their loan term to help them get through the winter, they could opt to turn it into a short-term rental property until they are ready to go to market, or sometimes a real estate investor strategizes how they can use refinancing to their benefit. 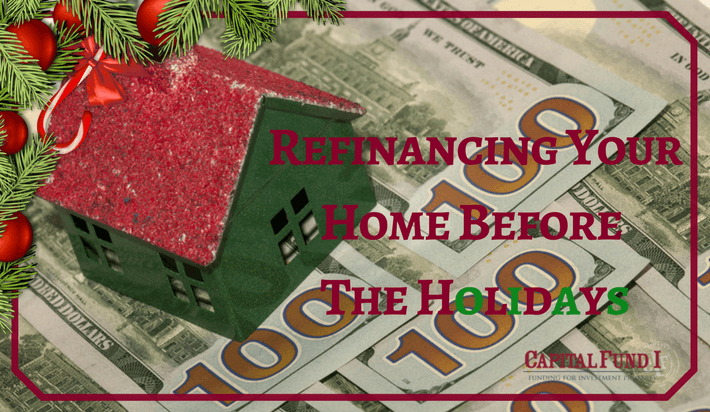 Refinancing out of a loan can help you leverage your investment. With a completely renovated or remodeled house, you’ve created a very safe property that private lenders are more than happy to provide a hard money loan on. Depending on the lender’s rates, you could also decrease your interest rate, which in turn can help lower your monthly payments on your private money loan. This can also extend your loan up to 6 or 12 months even, giving you plenty of room to sell the fix and flip property. While extending your loan and lowering monthly payments is a great way to save, you can also use refinancing to help strategize your next investment property by pulling cash out of the completed property. With this cash, you can put it towards a down payment for your second investment property, use it for improvements on a buy and hold, or even put it towards the property you refinanced to maintain it while waiting for a home buyer. 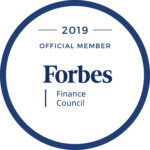 While there are often many reasons a real estate investor may want, or need, to refinance an investment property, there are numerous ways to turn it into a strategy to help you excel your career in real estate investment. Give Capital Fund 1, LLC a call today and see how we can help you pull cash out by refinancing.